Providing carpet cleaning and restoration services for residential and commercial properties in Cranbourne and the surrounding areas. 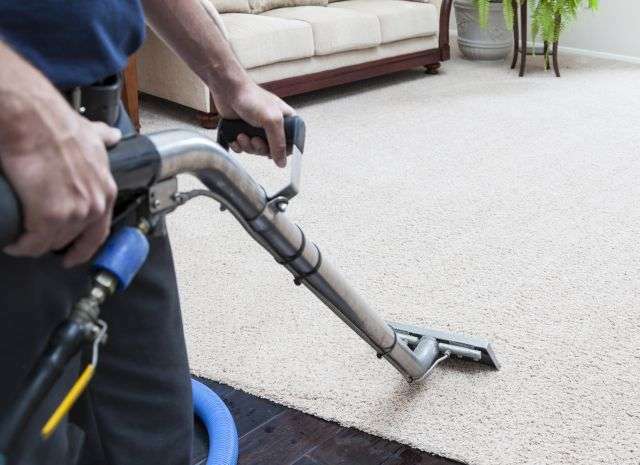 Mr Extreme Carpet Cleaning Cranbourne are professionally trained and highly experienced. We have built a strong reputation in the cleaning industry and aim to deliver quality carpet cleaning services you can always count on. Whether you need your carpets cleaned to get your bond back or it’s simply time for a spring clean, we are ready to help you. 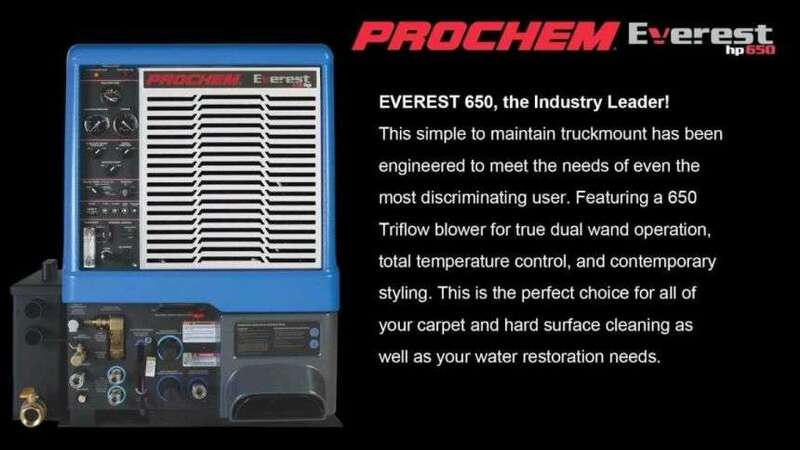 We use state-of-the-art cleaning machine to bring back the life of your carpets. Our attention to detail, friendly and prompt service is what separates us from the rest. Looking for a professional carpet cleaner in Cranbourne? CALL 0455 555 621 TODAY! We are a locally owned Carpet Cleaning Company who provide a wide range of carpet cleaning services in Cranbourne and the surrounding areas. We have been servicing and making customers happy and satisfied for many years. We are always ready to go the extra mile to make sure our customers are 100% satisfied with the services we provide. We are always ready to help customers with knowledge and understanding how to solve the problem. We are fully certified and registered with the IICRC (Institute of Inspection Cleaning and Restoration) and police checked, so you can be rest assured that your precious belongings are safe and will be taken care of with the utmost respect.